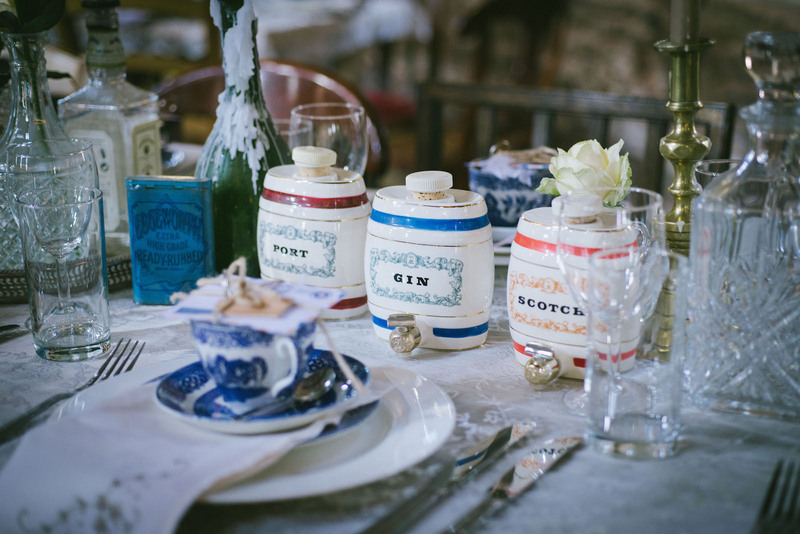 Featured in Rock N Roll Bride & SAVE THE DATE back in 2014, this vintage themed Lyde Court wedding is sure to blow your stockings off! This is a wedding with a difference, unlike any other you will have seen before. 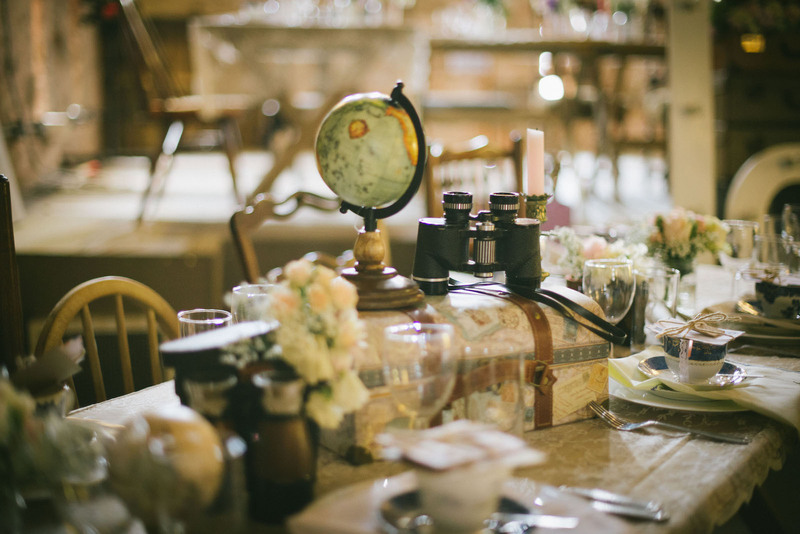 We hope that this vintage themed Lyde Court wedding will inspire your creativity in planning your own wedding here…Featuring one of our favourite Lyde Court Bride’s, Pixie Abbott, who happens to be a super talented wedding photographer. She often frequents Lyde Court as she absolutely love’s the venue. 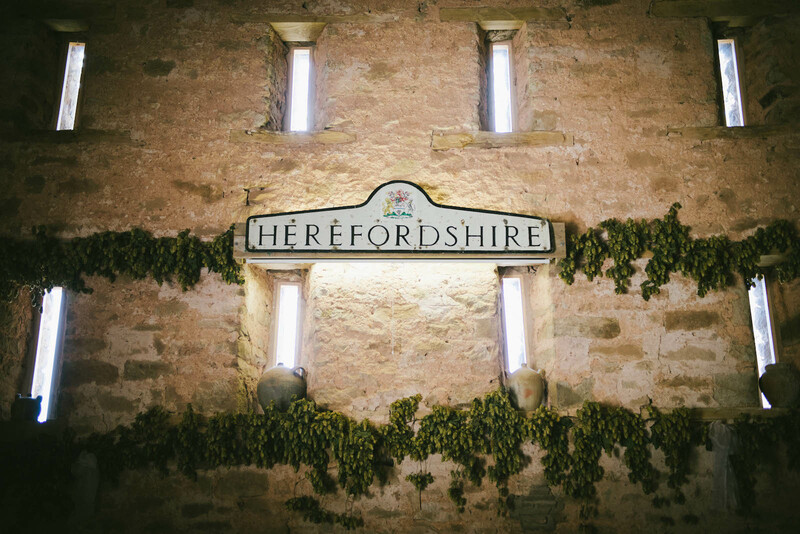 You can check out here skills and book her for your own Lyde Court Wedding here – Pixie Abbott Wedding Photographer Hereford. 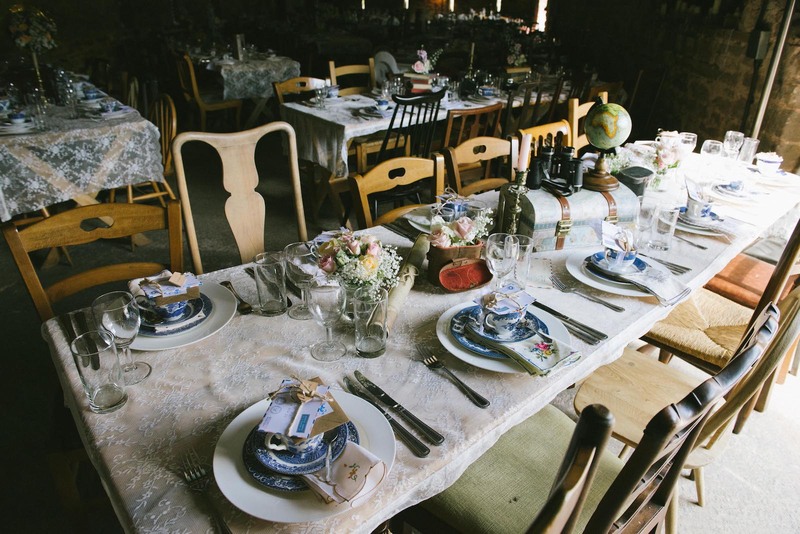 How did they turn the rustic 17th century barn wedding venue into the wedding venue of their dreams? 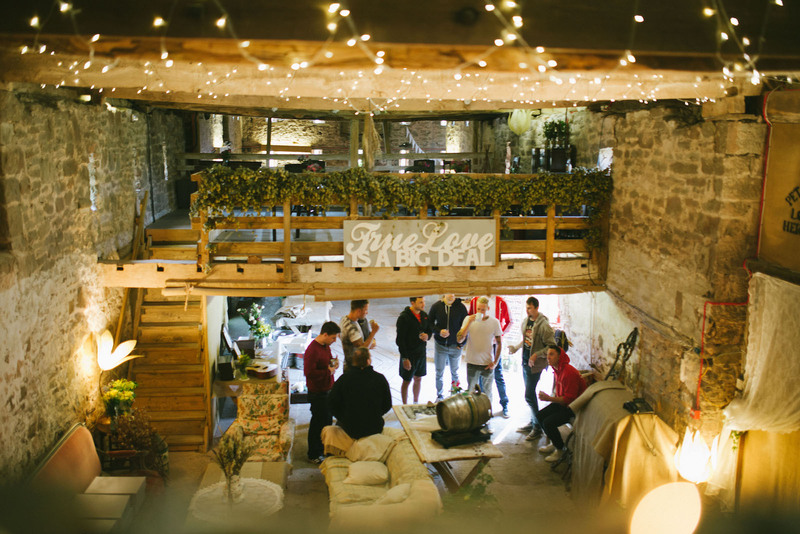 Jake and Pixie spent a full two years planning every inch and detail of the Hereford wedding venue, which lead to the complete transformation of the beautiful space. Jake and Pixie spent a full two years planning every detail! “I collected, hunted down, made, created, drew, wrapped and painted for TWO YEARS to style our wedding.” Exclaims Pixie. Everything was so well thought-out; the couple’s efforts really paid off, the guests were in awe! Each table had a different theme. There was a music table, a camera table, and a trophy table. 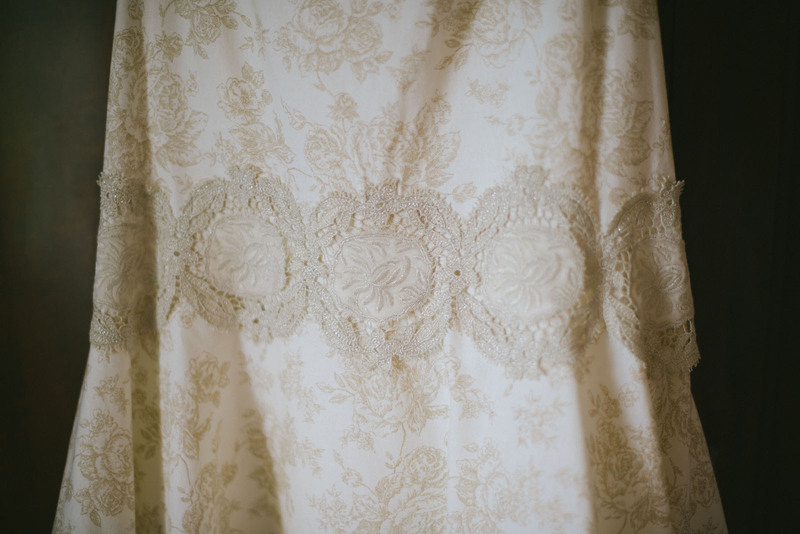 "We hung pretty umbrellas from the ceiling"
They hung umbrellas from the ceiling, had a vintage suitcase exploding with flowers, love quotes on mirrors, and their wedding cake was displayed on vintage dresser. 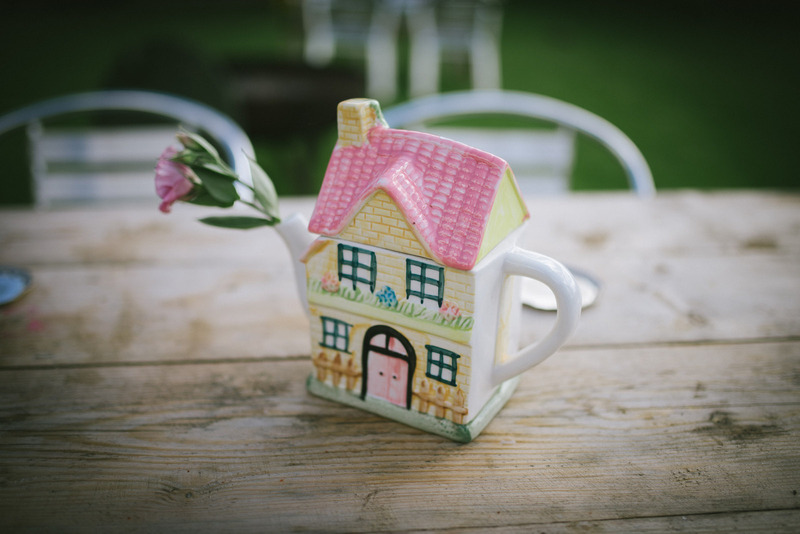 “We had blue willow china, personal vintage letters and lots more! We made an outside lounge for the band to perform in front of and we had wheelbarrows of beer for our guests.” Pixie recalls. 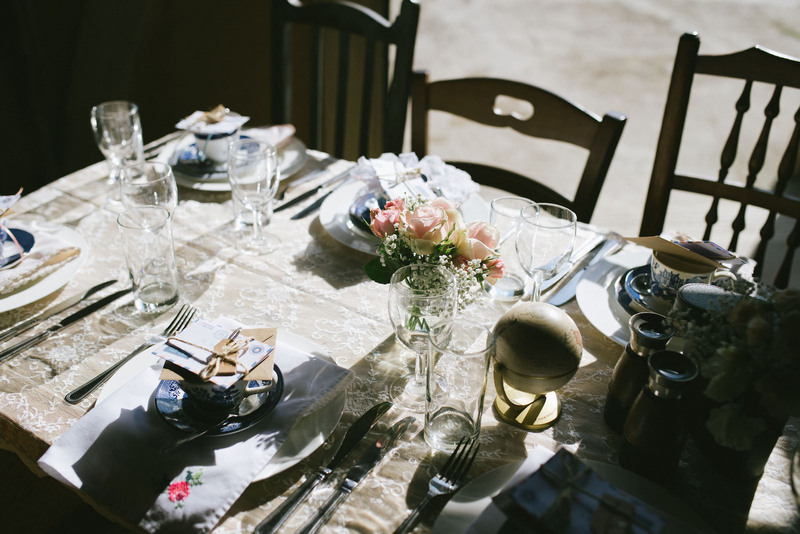 We hope this has inspired you to do something truly spectacular at your Lyde Court wedding! If you already have, why not do a write up and we may feature you on our blog! 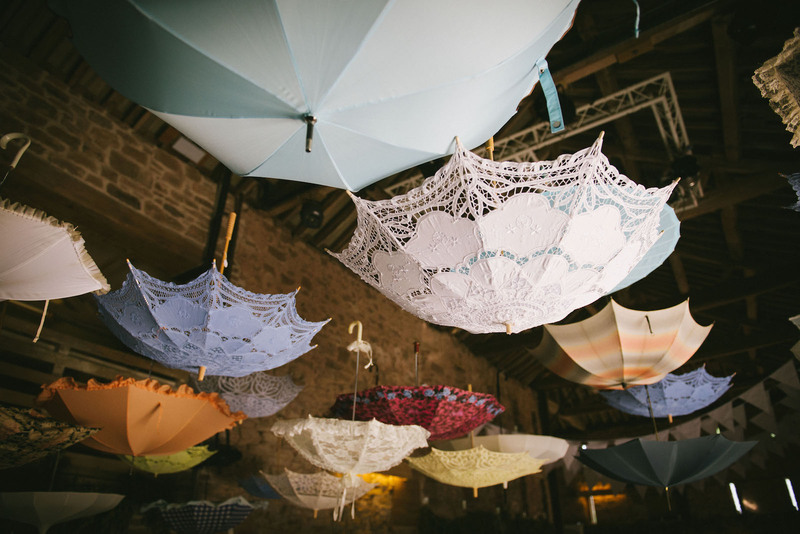 We love what Jake and Andrea have created the two years of wedding planning have paid off with some great details – especially the umbrellas – love them! OH MY WORD!!! All those details! LOVE!!! Soooo beautiful! 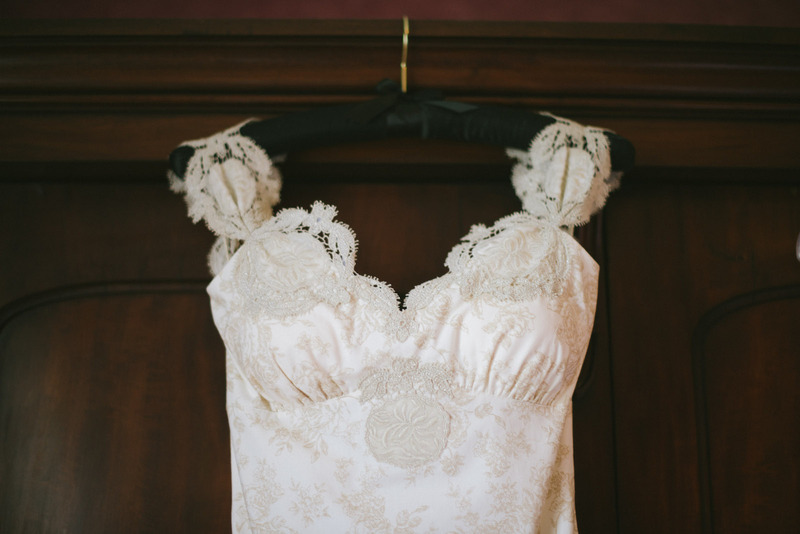 Everything about this wedding was simply stunning. Just oozes class!